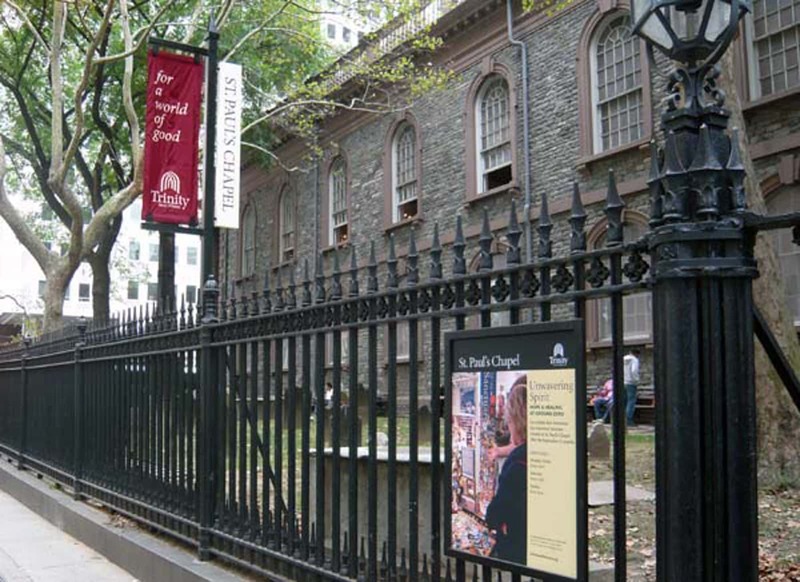 Manhattan’s oldest public building still in continuous use, St. Paul’s opened in 1766 and remains one of New York’s most visited tourist sites. 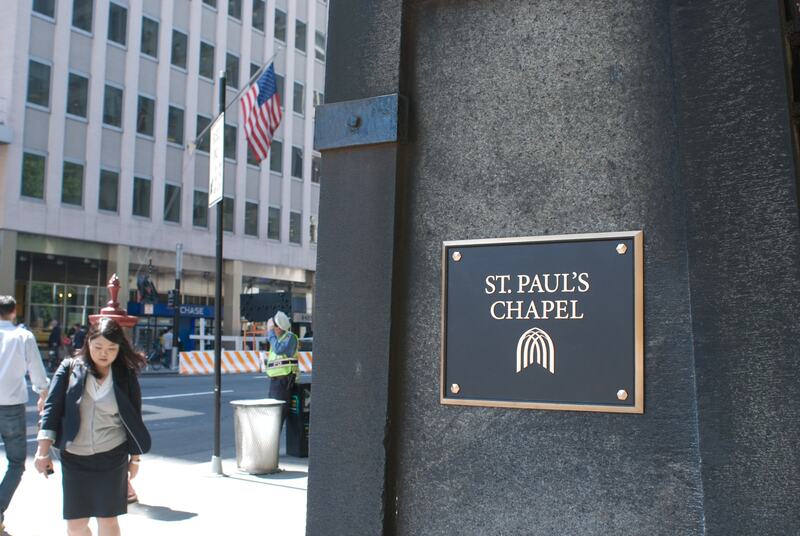 Here George Washington once worshipped; here 9/11 recovery workers received round-the-clock care; and on December 27, 2001, here Mayor Rudolph Giuliani delivered his farewell speech. 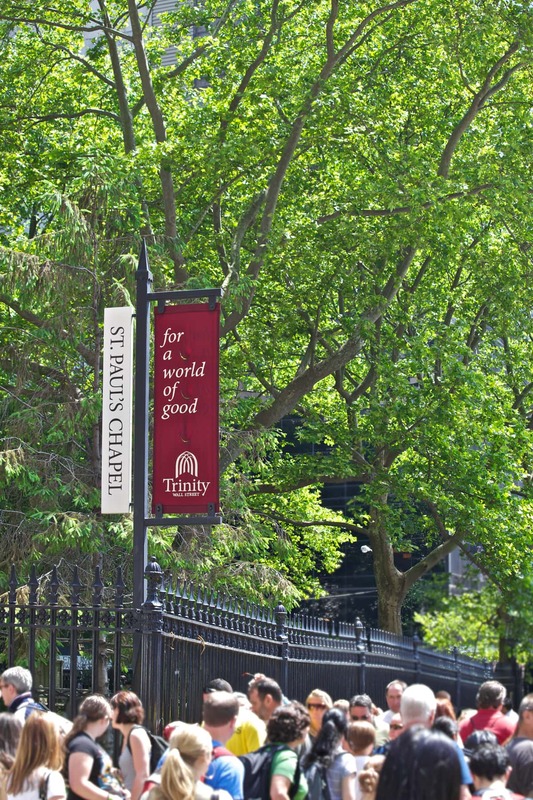 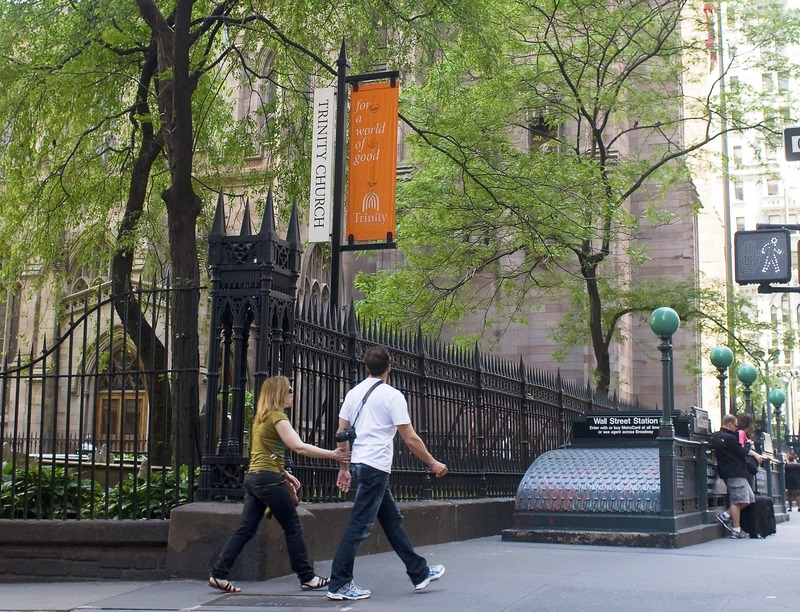 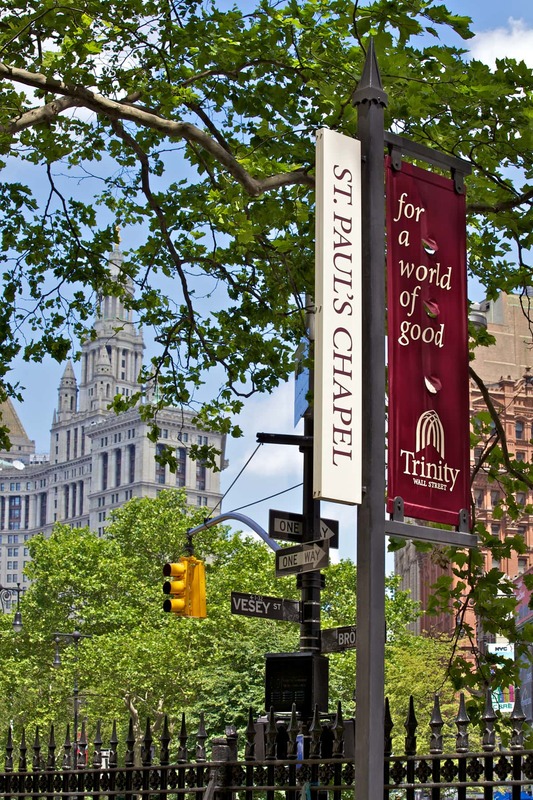 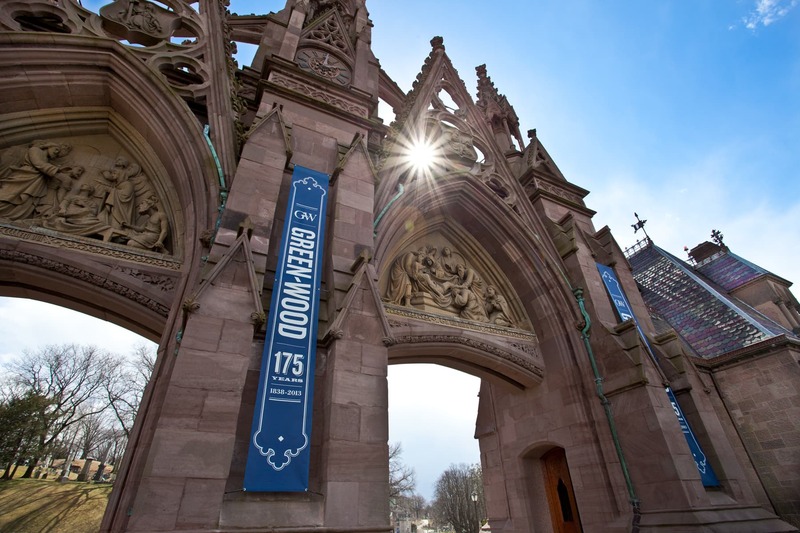 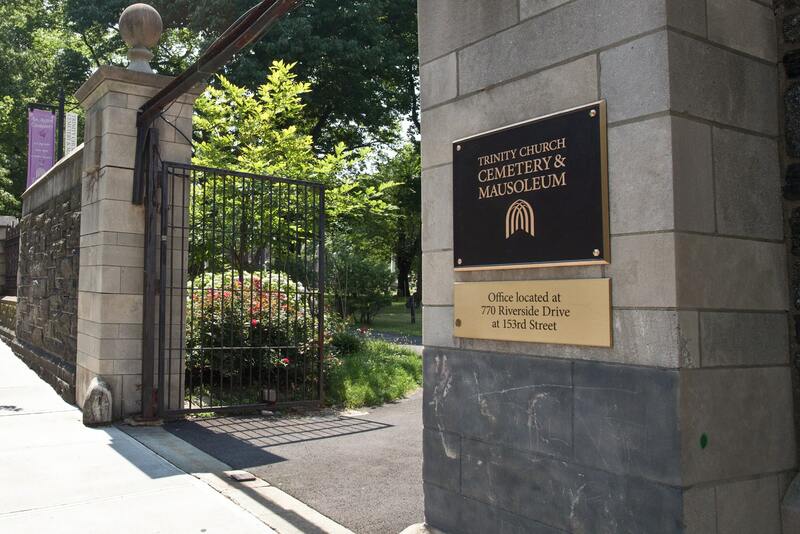 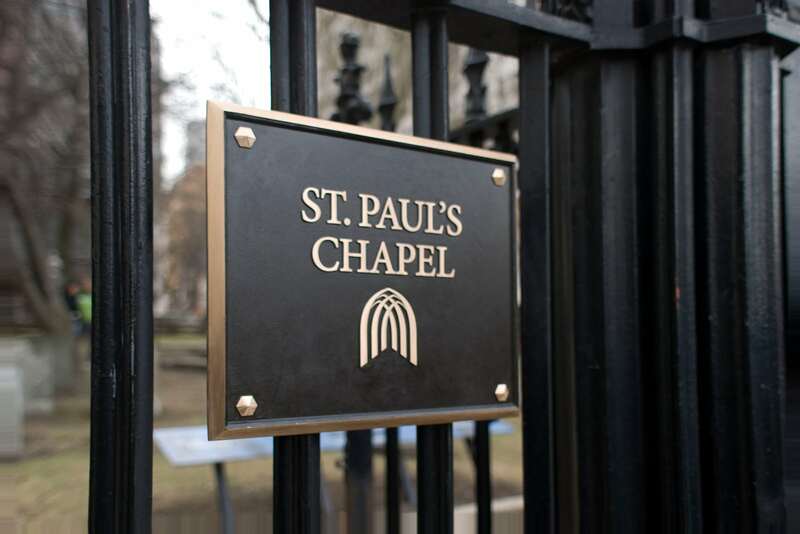 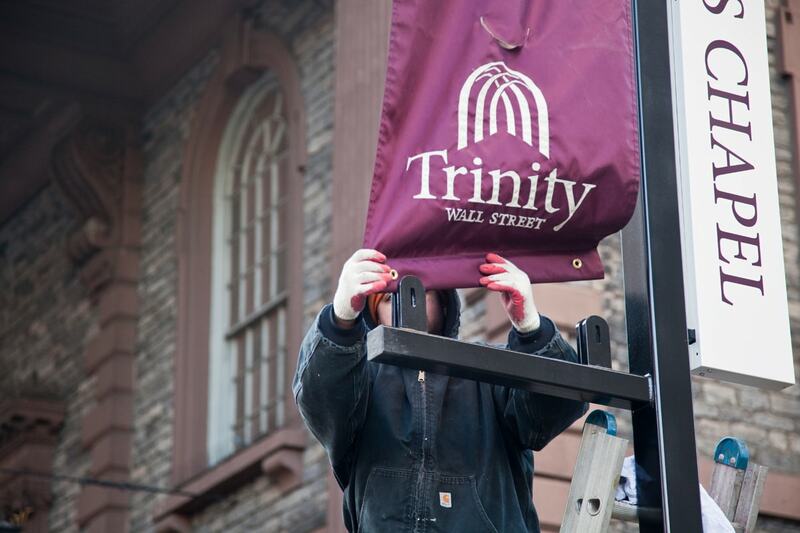 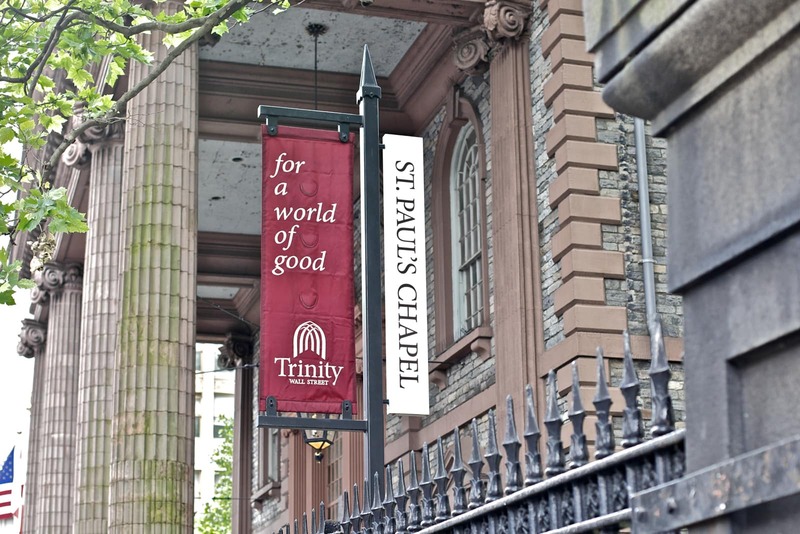 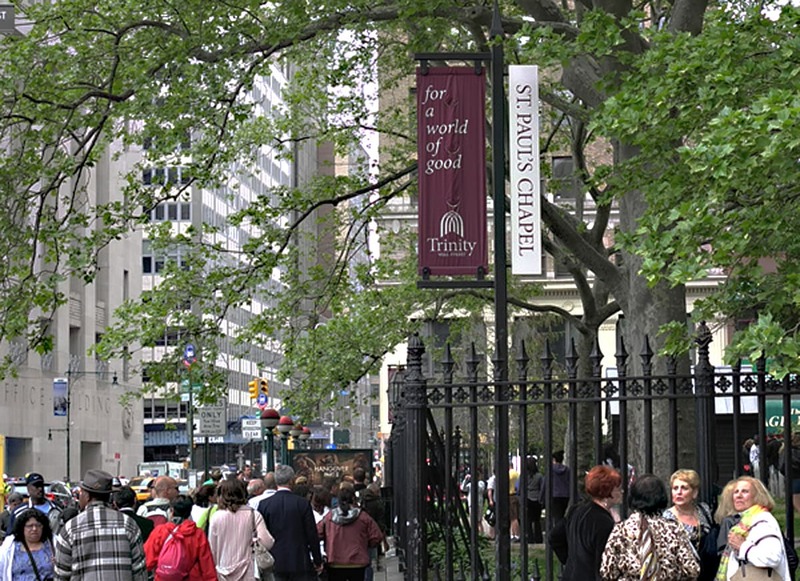 Part of the Episcopal Parish of Trinity Wall Street, St. Paul’s is a thriving center for worship and the arts even today. 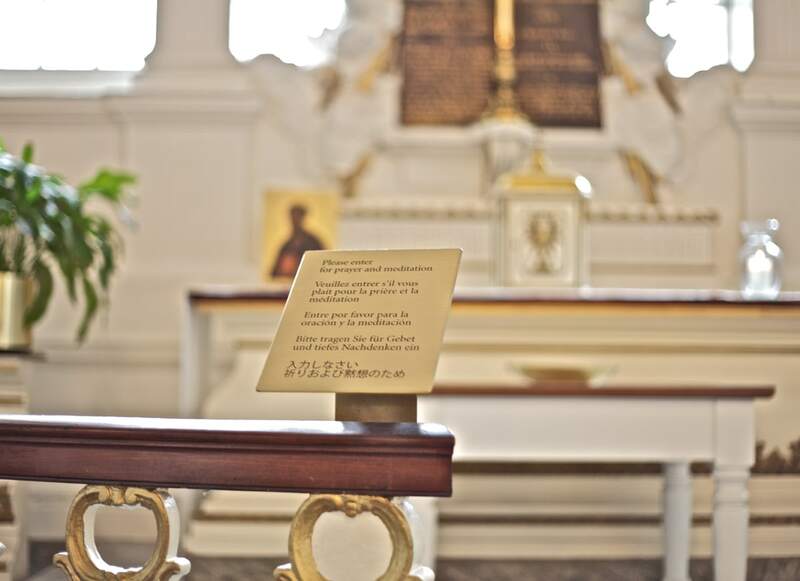 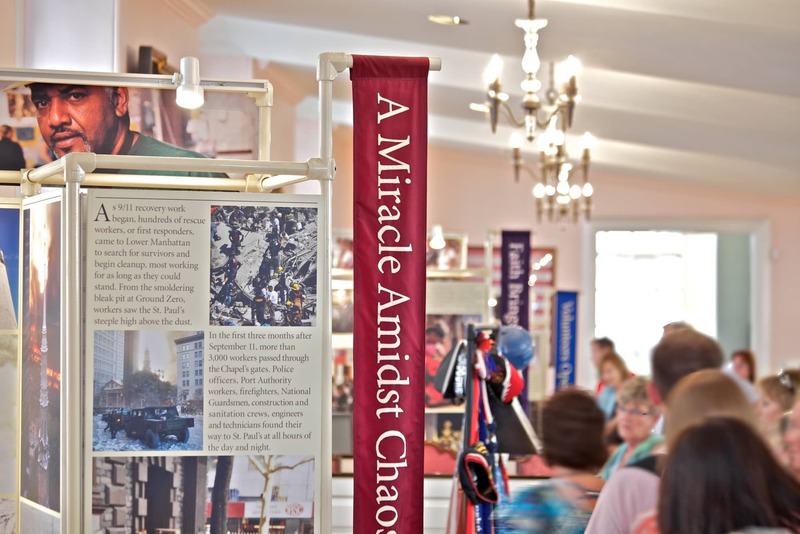 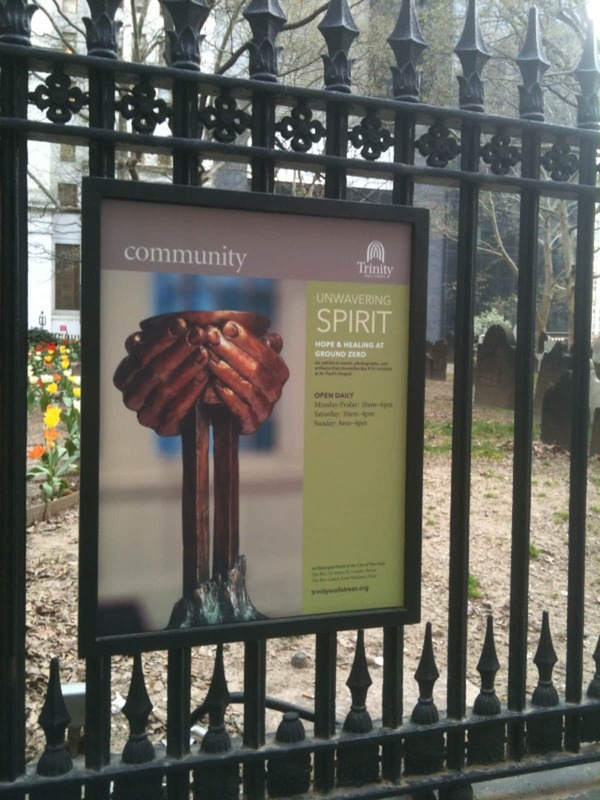 In addition to designing an integrated architectural graphics and signage program for St. Paul’s Chapel that made it more identifiable and visible to churchgoers and visitors, Archigrafika also revised and enlarged the Chapel’s original Unwavering Spirit: Hope and Healing at Ground Zero exhibit in order to address increased visitor-flow and functionality.